1.Are You Factory Or Trading Company 9 Yes,We Are Factory With 7 Years Experience. Our Product Already Export To More Than Forty Countries. 2.What'S Your Moq9 Our Moq Is 20Ft Container With 2 Sizes Mixed. 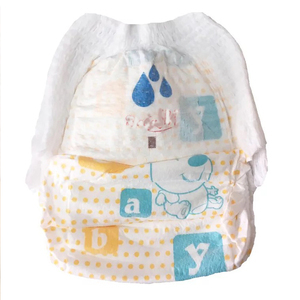 Quanzhou Allvier Hygienic Products Co., Ltd.
, LTD is the leading manufacturer of baby diapers, baby training pants and wet wipes. Our designer also can help you design the packing until you are satisfied with it. All the products and packing brand details can be made as your requriements. Xiamen Kingda Electronics Co., Ltd.
Fujian Huian Hecheng Household Products Co., Ltd.
Quanzhou Childsea Lady&Baby Goods Co., Ltd.
Jinjiang Baoying Sanitary Products Co., Ltd.
Quanzhou Sk Care Co., Ltd.
We are a leading supplier for baby diaper,baby training pants,adult diapers. We are the real source, so we can supply you our products with very competitive factory prices. We have one experienced group in charge of loading containers. The only extra money you will need to spend is for hot water, electricity and detergent. Therefore you can see easily the savings you can get from using our washable nappies. 3.What is your delivery date9 The delivery date is about 5-15 days after receipt of payment. Shandong Saite New Material Co., Ltd.
Quanzhou Agree Imp & Exp Trading Co., Ltd.
Jinjiang City Anting Sanitary Products Co., Ltd.
Hangzhou Micker Sanitary Products Co., Ltd.
How we win9 1) We attend Canton Fairs and many other overseas trading fairs. 4) Our sales team has a meeting each week to analyze customers and solve important problems. You can pay after you have confirmed and we will ship after payment. 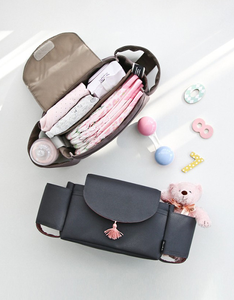 Alibaba.com offers 819 baby diapers in korea products. About 60% of these are baby diapers/nappies, 6% are adult diapers, and 1% are sanitary napkin. A wide variety of baby diapers in korea options are available to you, such as cotton, non woven fabric, and fluff pulp. You can also choose from printed, plain woven. As well as from babies, adults. And whether baby diapers in korea is 3d leak prevention channel, or leak guard. 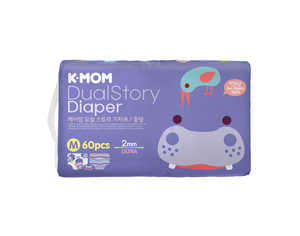 There are 806 baby diapers in korea suppliers, mainly located in Asia. The top supplying countries are China (Mainland), South Korea, and Thailand, which supply 88%, 11%, and 1% of baby diapers in korea respectively. 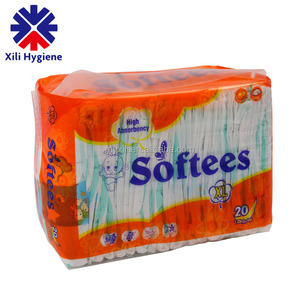 Baby diapers in korea products are most popular in Africa, Domestic Market, and Southeast Asia. You can ensure product safety by selecting from certified suppliers, including 465 with ISO9001, 53 with ISO14001, and 51 with Other certification.